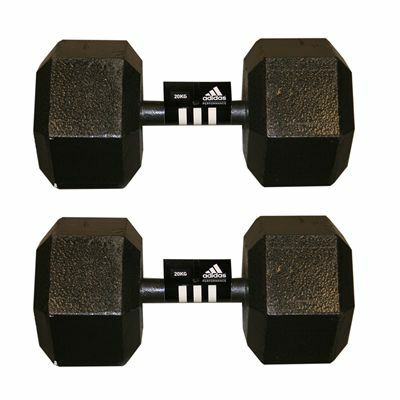 The Adidas hex dumbbells have an anti-roll design to ensure extra safety during workouts and are made of high quality iron that improves their durability. The dumbbells comprise of a handle and hex discs that are welded to provide a robust ‘one piece’ design. 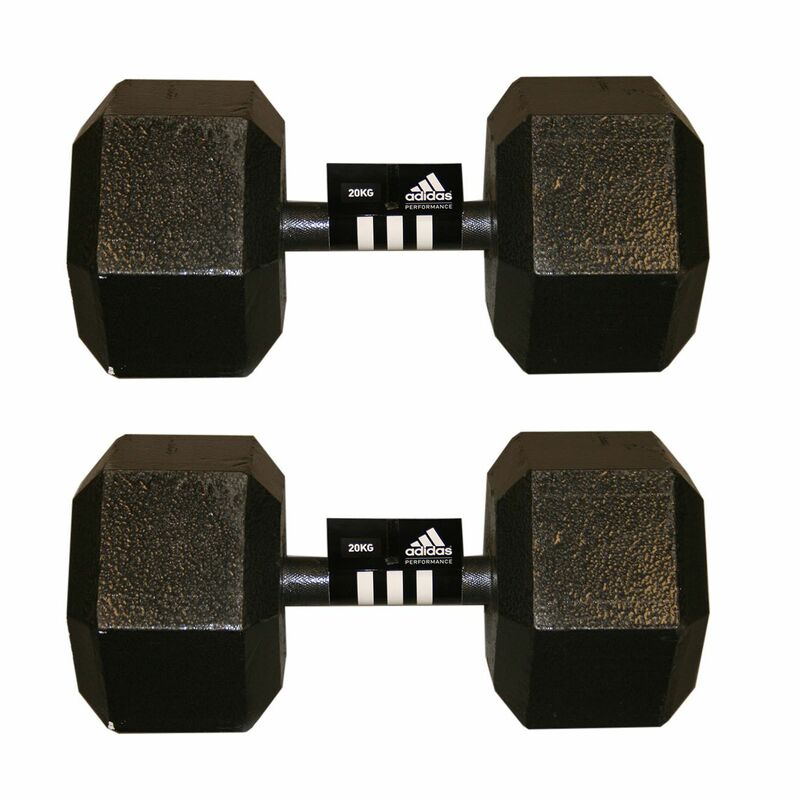 They incorporate a machine knurled grip and are supplied in pairs. Each of them weighs 20kg (44lbs). 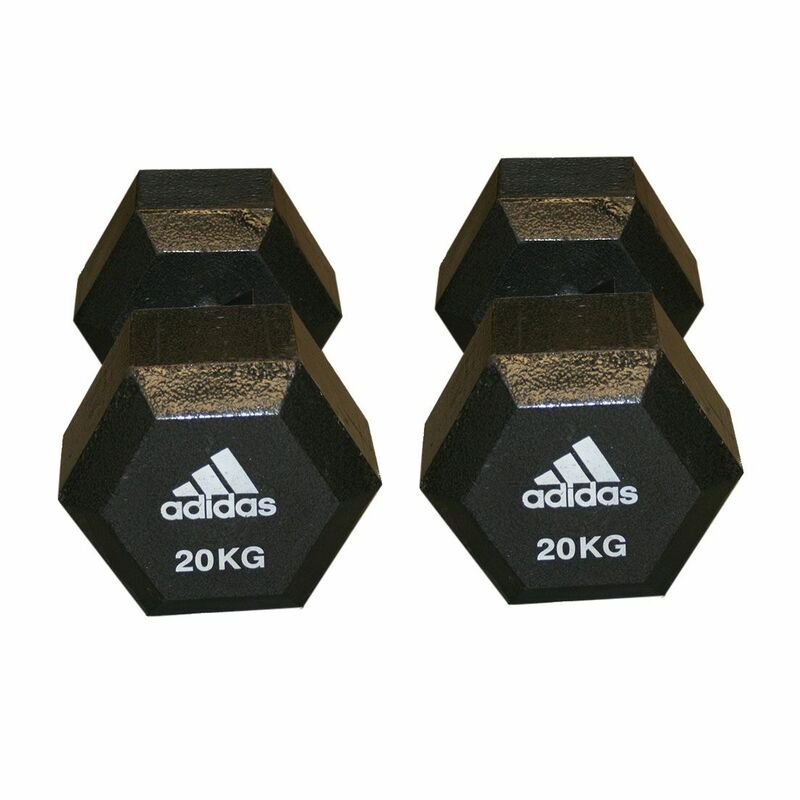 for submitting product review about Adidas 2 x 20kg Hex Dumbbells.